Our inspiration is Roots & Wings. People need to feel the ground under their feet and strengthen their feeling of belonging. 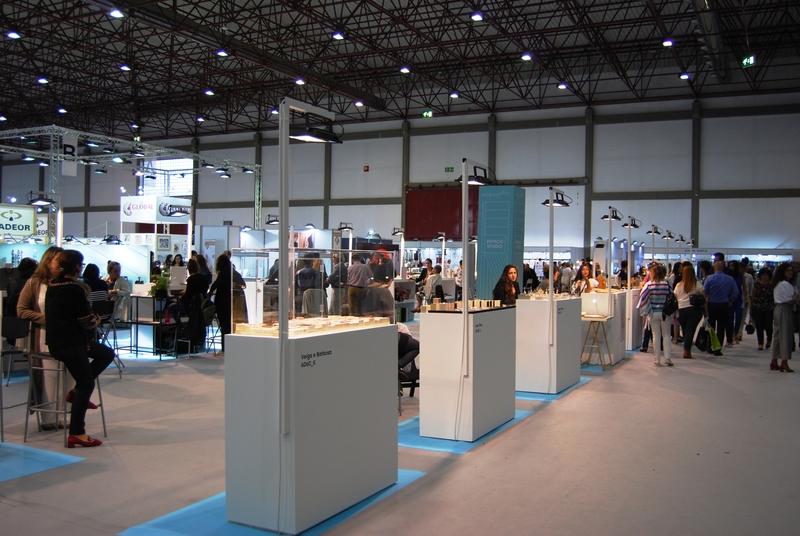 The largest national fair in the jewelery, gold and watch industry. Exclusive to professionals. 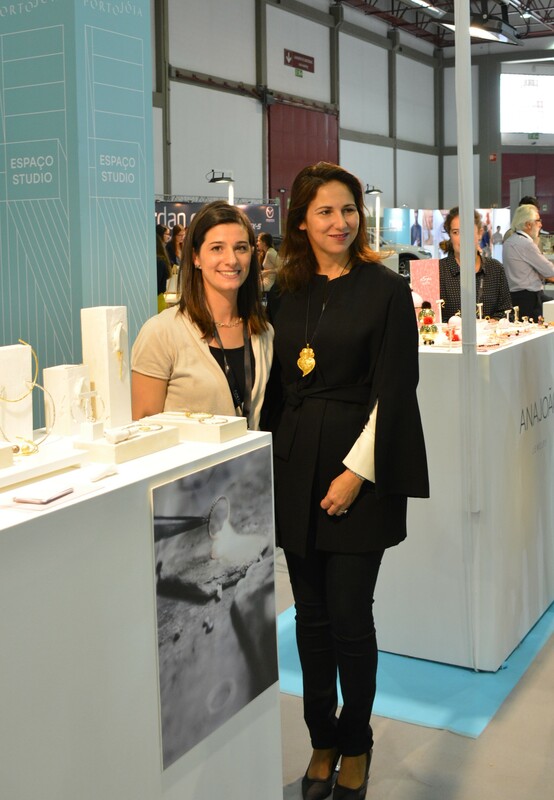 From September 26 to 29, at Exponor. 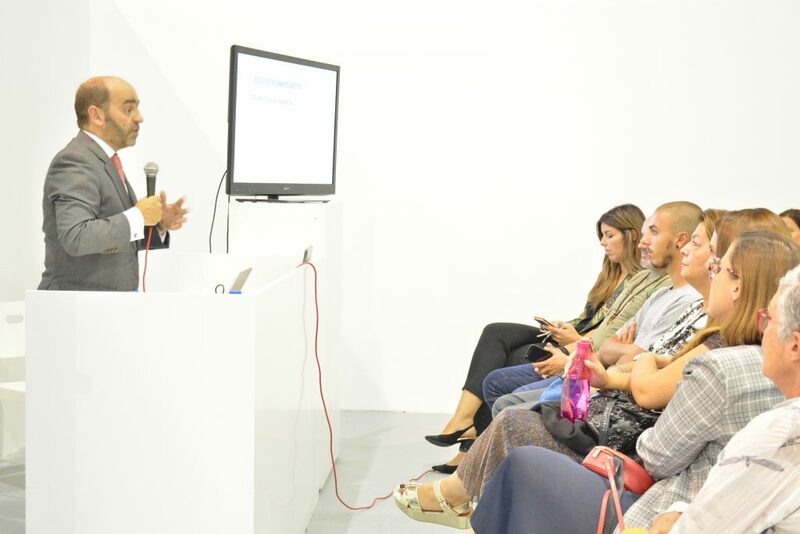 If you want to exhibit your products and services at with us you will find here all the necessary documents to enroll your company for the exhibition.